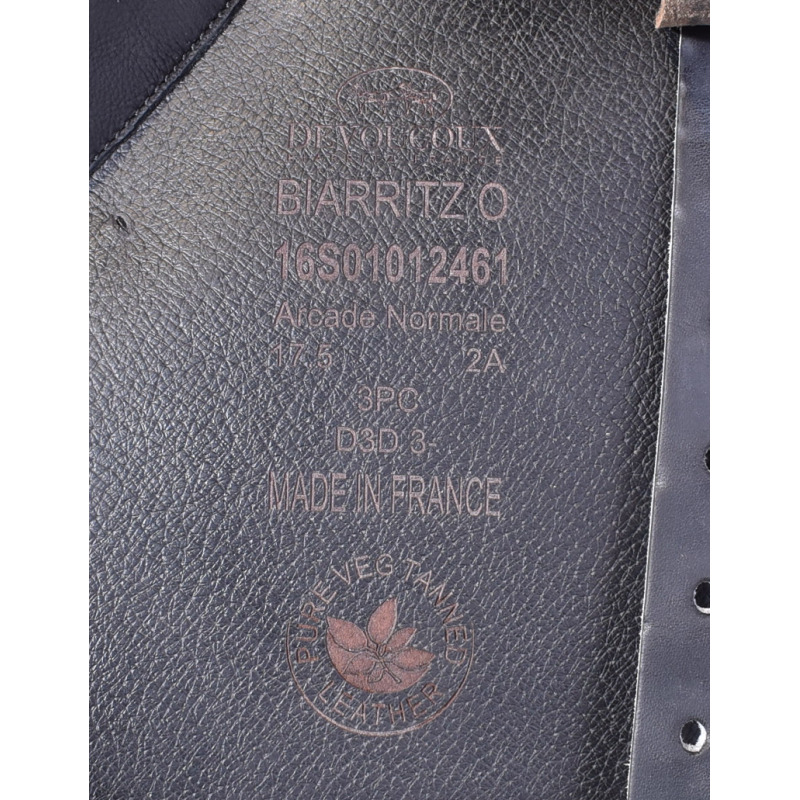 17.5" DEVOUCOUX BIARRITZ O, EXCELLENT CONDITION! 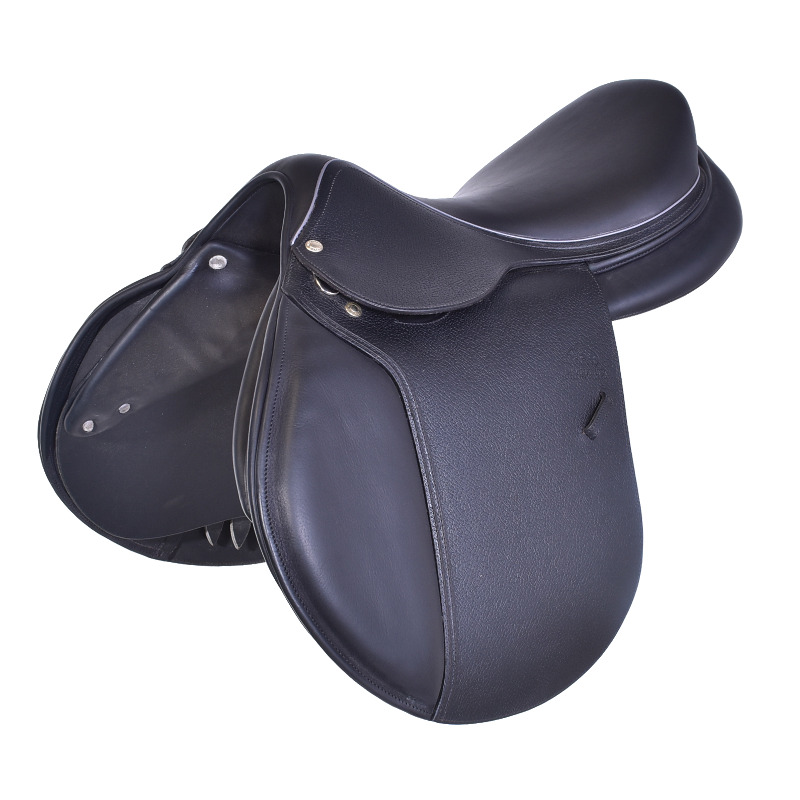 The Biarritz O’s wide, semi-deep seat offers the perfect balance between technique and comfort. 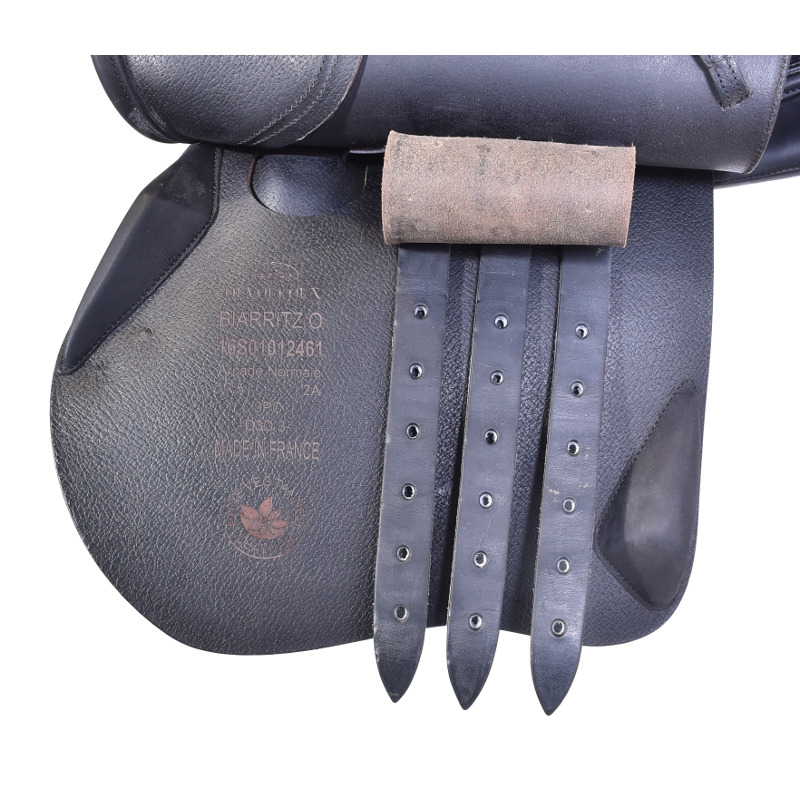 The three-point girthing system keeps the saddle in place while the design of the seat improves contact with the horse and the distribution of the rider’s weight. 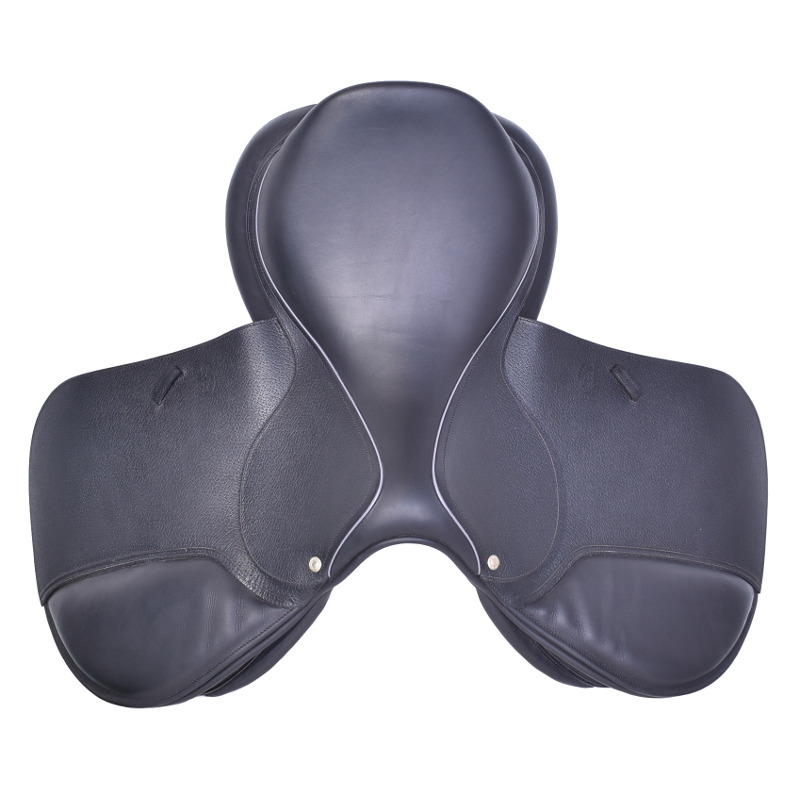 D3D technology in the panels enhances communication between horse and rider, and their flared design (30% increased weight-bearing surface) combined with increased spinal column clearance gives bigger horses the extra room they need. 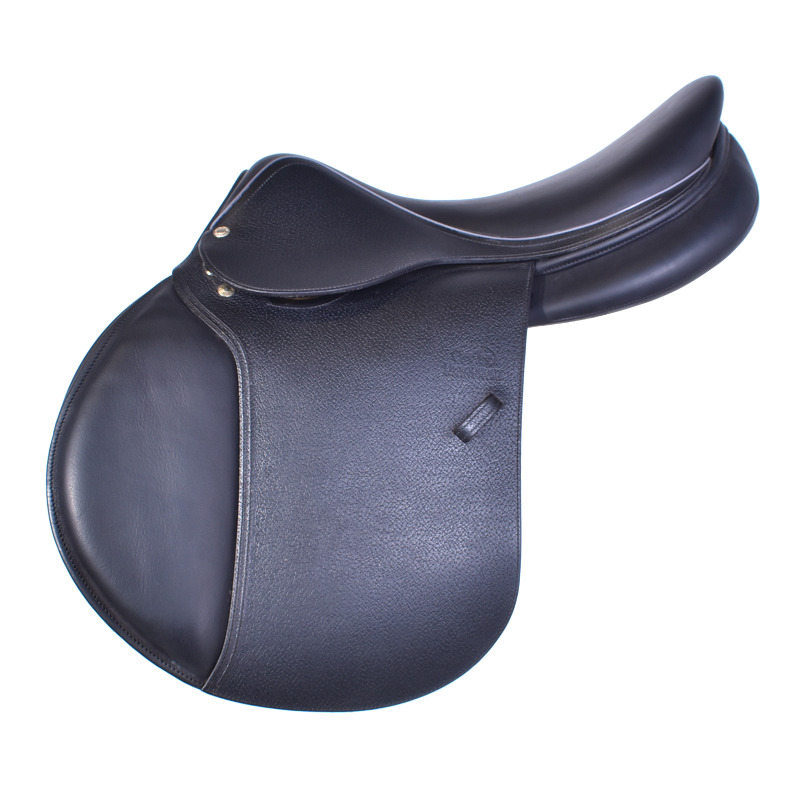 This saddle is a favorite for long days at the stable and achieves top performance in the hunter-jumper ring. 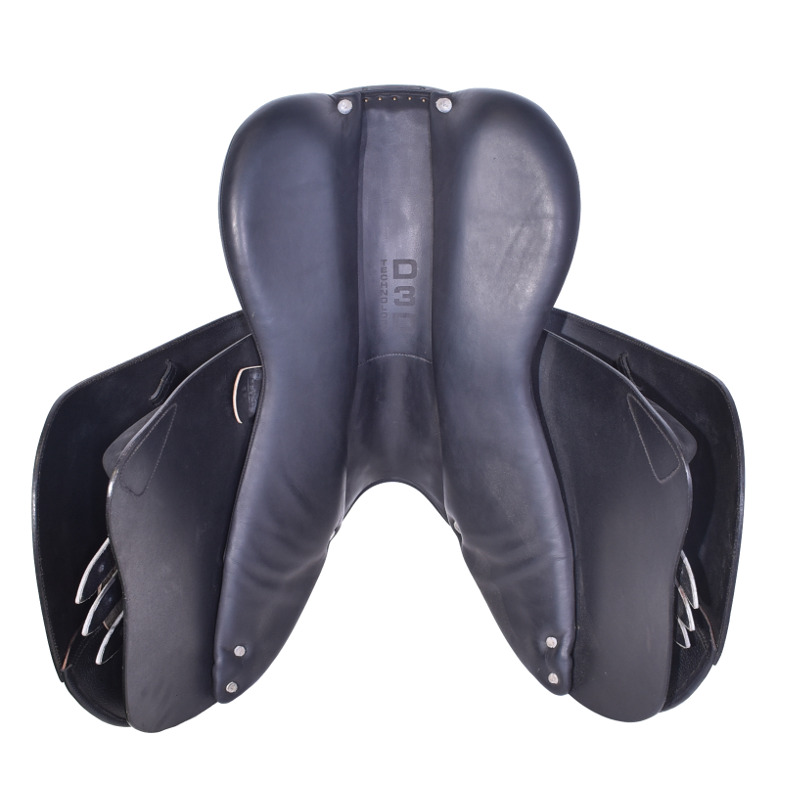 Beautiful condition - Don't miss out!